What could be better than a price comparison site with a mortgage expert on call to answer any questions? Once you have seen a good rate please get in touch, I can generate a full quote, double check criteria for you and process an application on your behalf, saving you time and effort. 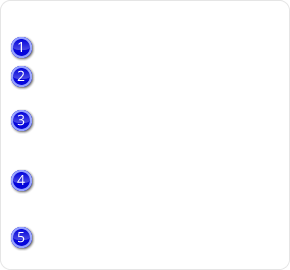 The table generates examples, however if you want to Use your own numbers please use the link.